All hail the long reign of the Empire! 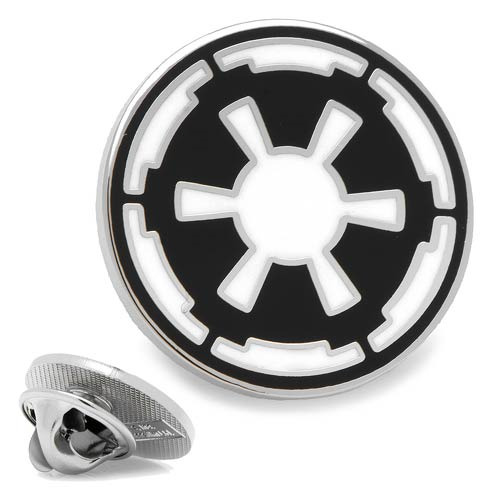 With this Star Wars Imperial Symbol Lapel Pin, everyone around will know just where your allegiances stand in the Star Wars universe. Measures approximately 3/4-inches diameter and features silver plated base metal with enamel finish and clutch back closure. Officially licensed by Lucasfilm LTD.